PrintHustlers Conf was a huge success! We had over 100 people from shops all over North America join us. In this highlight reel, Steven Farag, Co-Owner of Campus Ink, talks about five tips when automated his shop. 2. Automate people & technology - Allow pushing a button to print, transform data, and add data where needed. Hire a virtual assistant from Upwork to help with data input. 3. 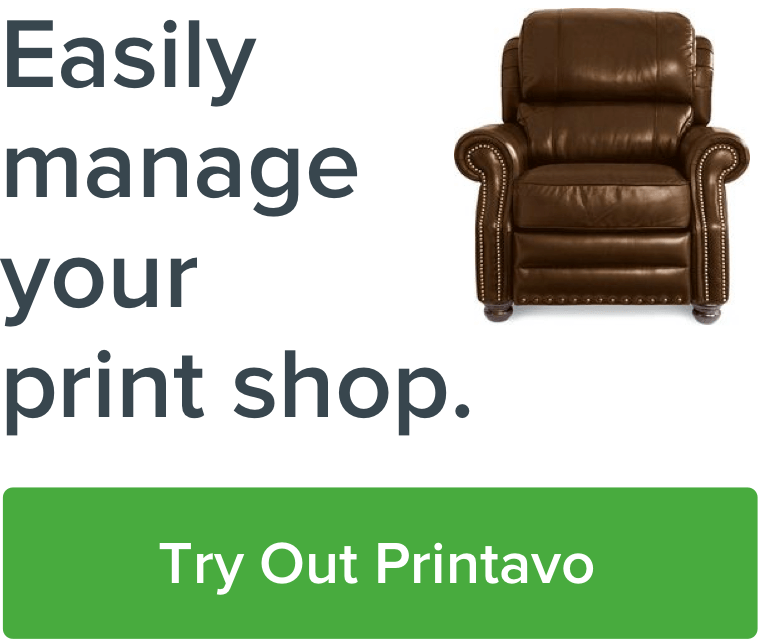 Utilize Zapier to connect your website to Printavo to a CRM to your email newsletters, etc. Zapier is powerful and enables you to exchange data between 1,000+ apps on the web. 4. Automate receiving positive reviews for your shop. Create a status called "Review Us" which triggers an email to the customer asking for a review. You can use ReviewPro to have positive reviews be posted to Yelp/Google Plus and negative reviews are emailed to you directly to handle.